Jesse is an Ironman triathlete, 6-time startup founder, a T-Bird, and a deviant thinker. He’s the current owner and founder of dripdrip, a B2B lead generation consultancy, and Deviant Strategy, a startup consultancy. 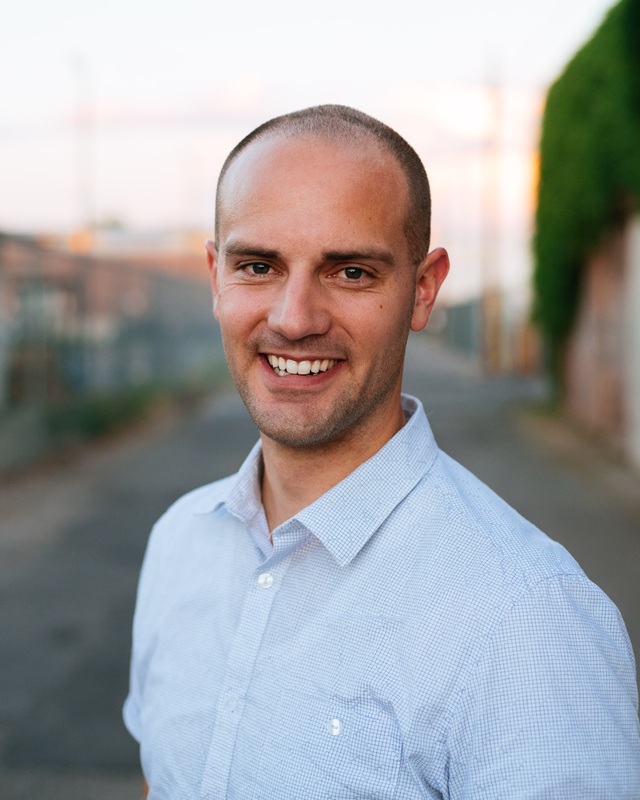 Jesse brings over a decade of startup and small business finance experience to bear along with hundreds of client engagements across numerous industries. His specialties include go-to-market strategies, lead generation, social selling, fundraising, financial modeling, and operational forecasting. We will let you know the upcoming events, tech news and more benefits you can get being part of this community!